Through each of our four clinical programs, professionals with advanced training and expertise provide comprehensive evaluations, apply evidence-based intervention techniques and state-of-the-art technology, and lessen the impact of speech, hearing, language or learning disorders and differences. Our professionals collaborate across all services and disciplines to best serve each client. The Speech School Clinic serves clients from infancy to late adulthood. Our clinicians are available to collaborate with other professionals or caregivers in a client’s life to ensure the best possible outcome for those who have entrusted us with their care. Our multidisciplinary team approach, comprehensive evaluations, consideration of the total individual, and professional resources distinguish the Clinic at the Atlanta Speech School from other therapeutic options. Our Clinicians have Master’s level degrees, state licensing, and are members of a national credentialing association, the American Speech-Language-Hearing Association (ASHA) and/or the American Academy of Audiology. 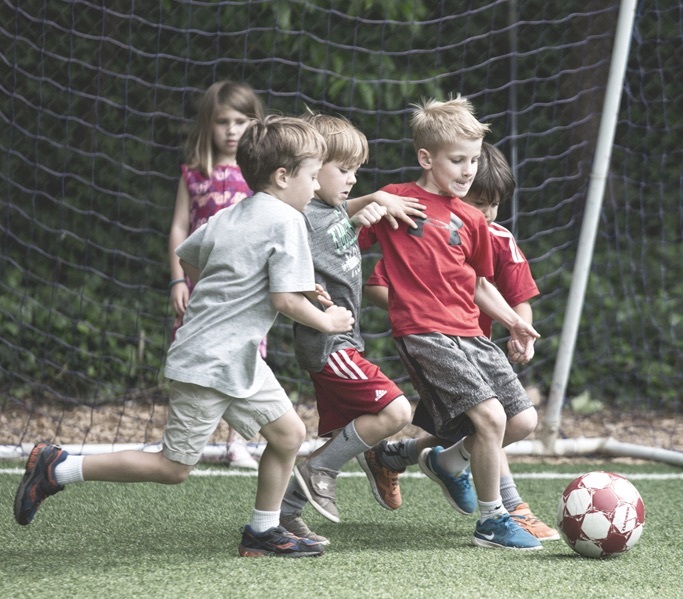 Our clinic programs work together to offer comprehensive diagnostic and therapeutic services to children, adults, and their families across Georgia, the United States, and internationally. Hearing services for adults, children, and infants. Our Audiology Services include hearing screenings and comprehensive audiological evaluations, as well as hearing aid dispensing and cochlear implant support to adults and children. Speech and language therapy for adults and children. The Speech-Language Pathology Services include both in-depth evaluation and therapeutic individual and group services to children and adults with communication difficulties, on-site and through telepractice. The Occupational Therapy Services offered through the Clinic include in-depth evaluation and therapeutic individual and group services to children from infancy to adolescence. 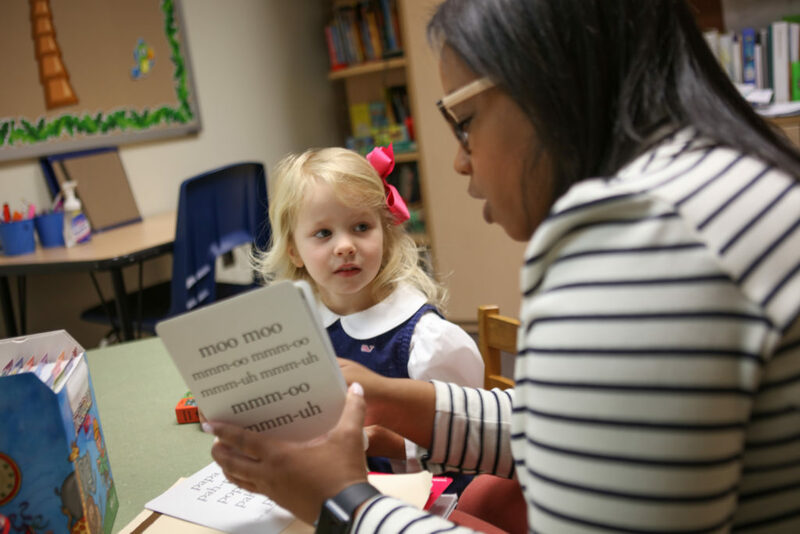 The Clinic at the Atlanta Speech School offers remote speech and language therapy and academic remediation services. This enables children and adults to receive exceptional, consistent treatment from experienced speech-language pathologists and Master’s degree educators, within the comfort of their home. The Learning Lab provides one-on-one or small group intensive and short-term intervention for students who need remediation to foster academic success. Our professionals collaborate across clinics and with families, caregivers and other professionals to ensure we create the best possible outcome for every person we service. Our clinic programs offer individual and small group services throughout the entire summer to ensure that children and young adults receive ongoing support beyond the academic year. Click below to learn more about summer Occupational Therapy, Speech-Language Pathology, and Learning Lab services. The Clinic is staffed with highly trained and experienced professionals and administrators to ensure our clients and families receive unmatched experiences. If you’d like to reach us, please click below.